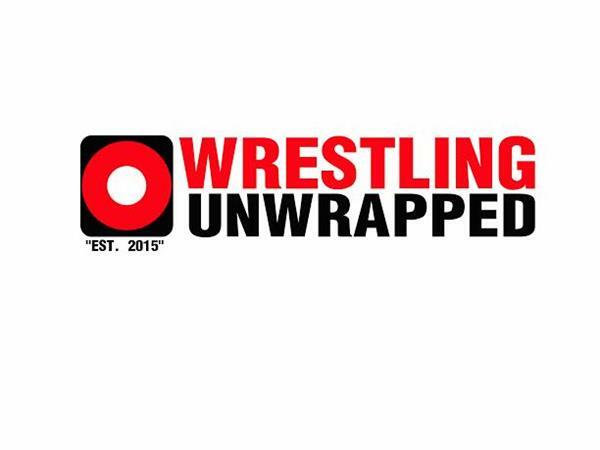 With the most holy of wrestling holidays, Wrestlemania 31, approaching rapidly, we here at Wrestling Unwrapped have decided to take a look back at celebrations of yesteryear, that highlight why we love the past in wrestling so very much. Unfortunately, this is not one of those times. And then...there's Cash and Trash. What are Patrick and Harry's ideas for the best and worst aspects of this DVD set and show? 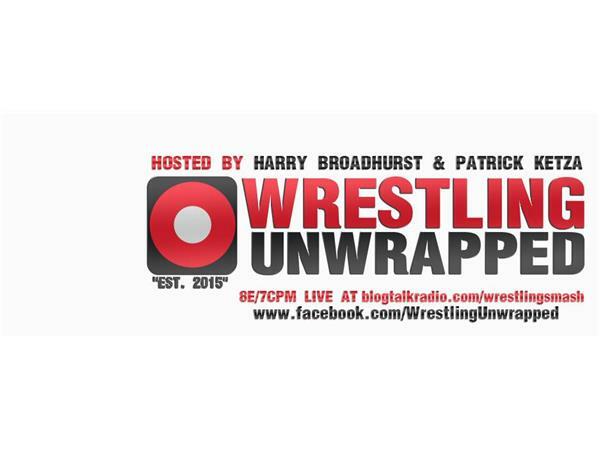 Find out all of this and more as Wrestling Unwrapped makes it's VOC Nation debut on the biggest wrestling week of the year.